Hey, What Ever Happened To Hulk Hogan’s Daughter? Brooke Hogan seemed to be turning into the ultimate reality TV star and at the same time she was breaking into the music industry. Then she disappeared from view. So, what happened to Hulk Hogan’s daughter and what’s she doing today? We went looking for answers and here’s what we found. She poked her head out above the parapet to talk about her dad’s victory over Gawker Media. He received $31 million for an invasion of his privacy in a lawsuit against the company. She said that she was proud of what he’d achieved for other people by going to court. Was she suggesting that Hulk Hogan was going to make a comeback when she said, “I will say this, he is capable of anything. He’s 64 and he’s like 23.”? Her dog, Molly, is an 11-year old Pomeranian. Molly dodged her dog-sitter and took off on her own in April 2017. Brooke’s impassioned pleas for help on Twitter saw her reunited with Molly a few days later. Brooke had a public fallout with her mom. 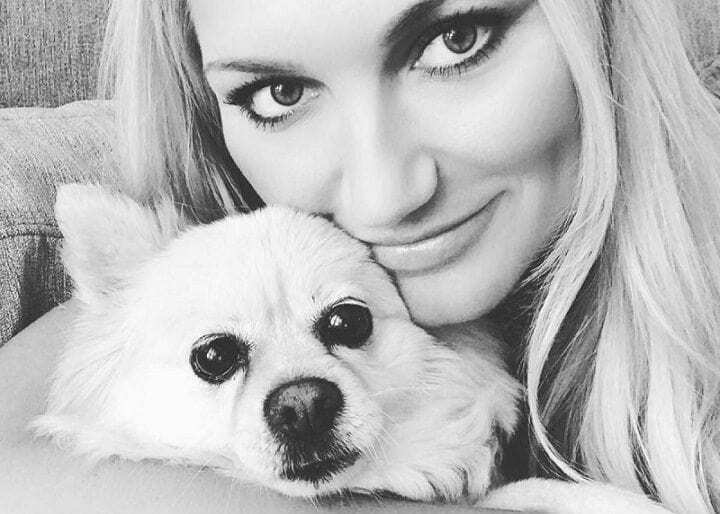 When her mom spoke out about Brooke’s breast augmentation surgery, she said she felt “betrayed.” Well, they appear to be friends now and Linda Hogan was an integral part of the search for Brooke’s dog, Molly. 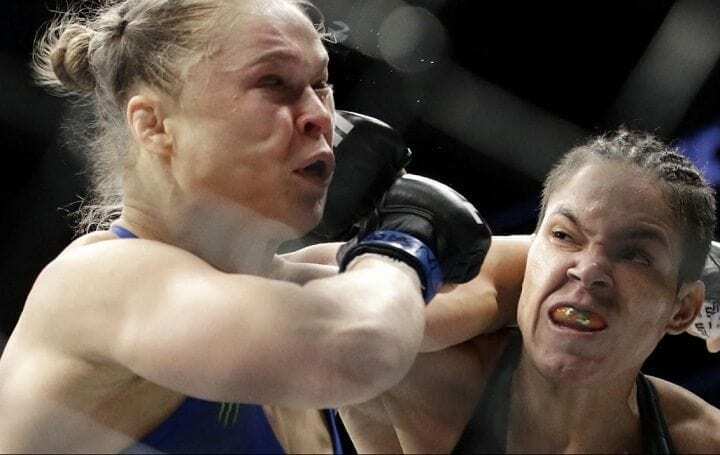 Recent comments by Brooke on Ronda Rousey seem to suggest that she’d like to go into a WWE match with her as tag team partners. That would be really cool. It’s not all upside for Hulk Hogan’s daughter. She has also revealed how she’s often bulled online. People keep criticizing her “manly physique” and making transphobic comments about her. However, she’s stayed on her body positive message and won’t give into the bullies. Brooke’s first album charted in 2006 at Number 33 on the Billboard charts. The second album, in 2008, didn’t do so well. Her latest single was Taste Like Summer from July 2017. Didn’t hear it? Neither did anyone else.